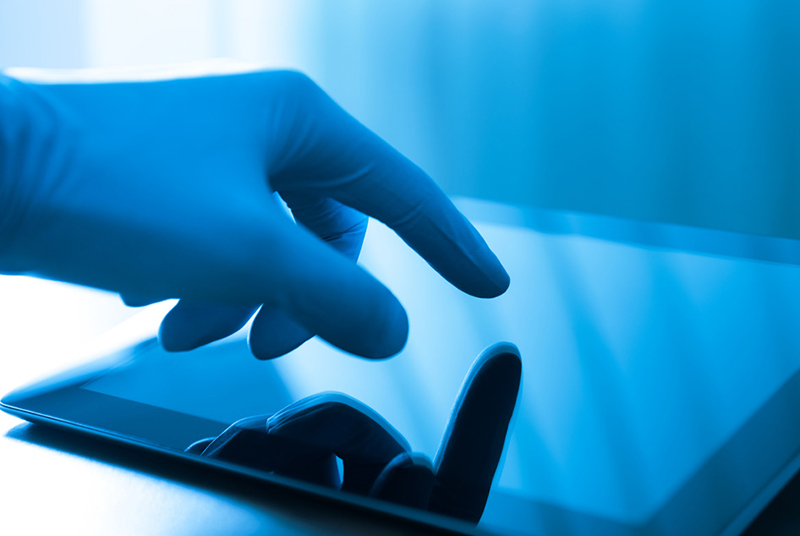 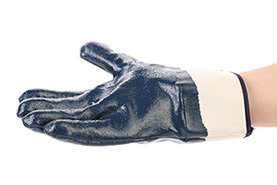 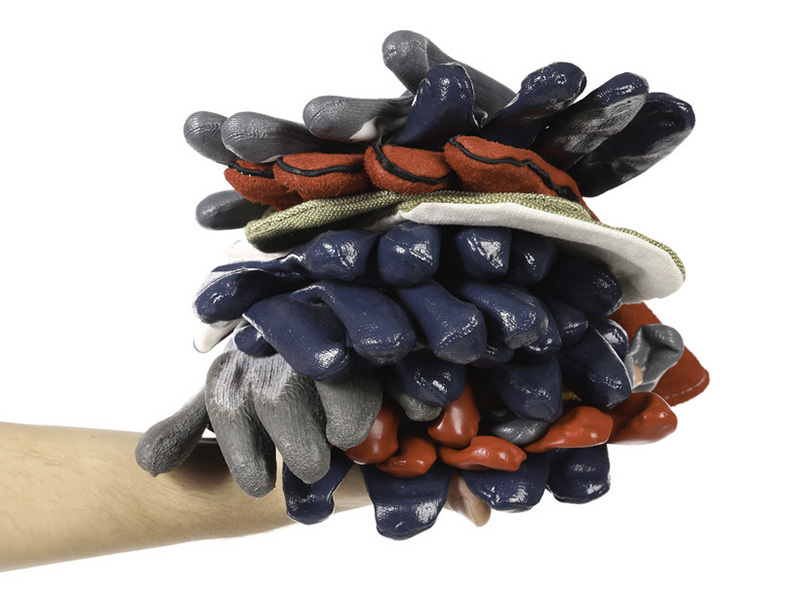 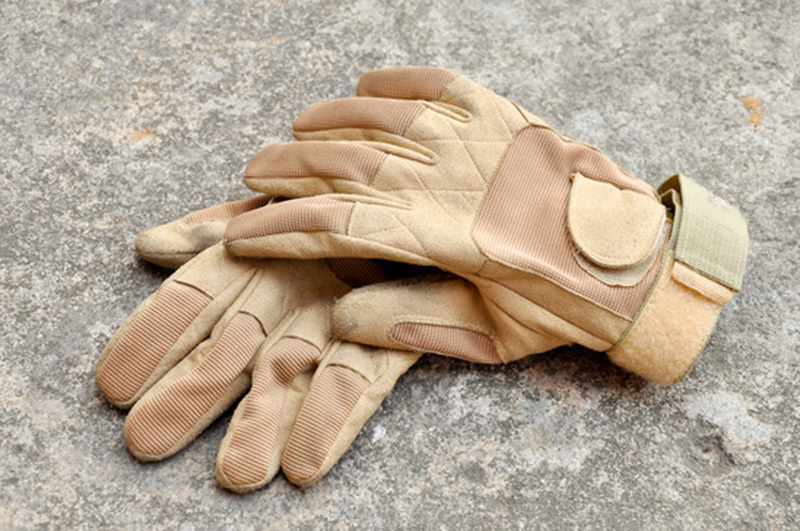 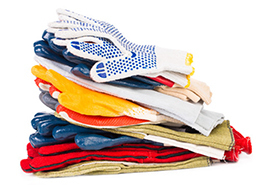 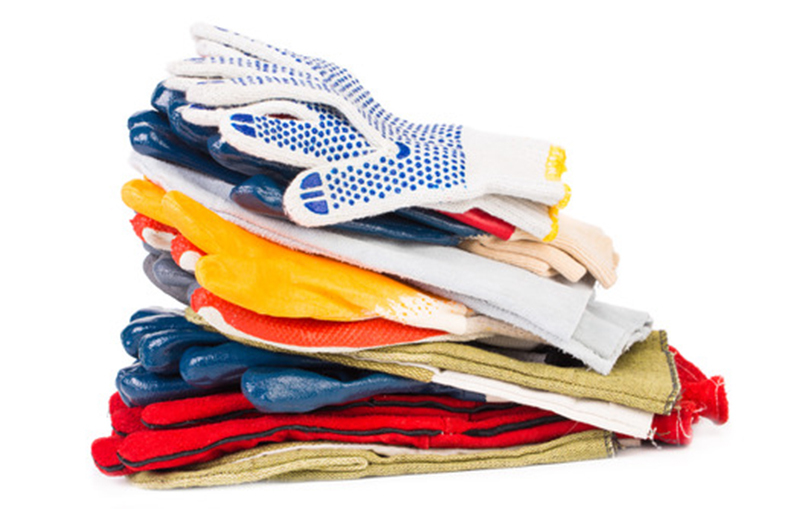 Potomac Rubber supplies industrial hand protection products including chemical and acid resistant rubber gloves in Neoprene, Nitrile & Vinyl, as well as leather work gloves, linesman gloves, driver gloves and disposable gloves. HEAVY DUTY MILLED NEOPRENE GLOVES Neoprene surface provides superior chemical and wear resistance, reliable hand protection against a broad range of chemicals and fluids. 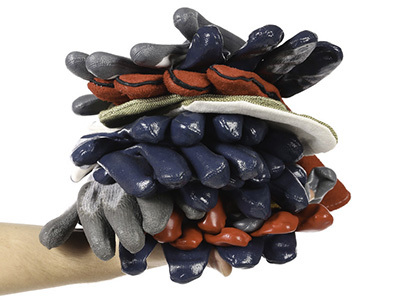 Resists deteriorating effects of oils, acids, greases, fats, gasoline, kerosene and other petroleum derivatives. LEATHER PALM For heavy duty use – Metal work, stone work, material handling.